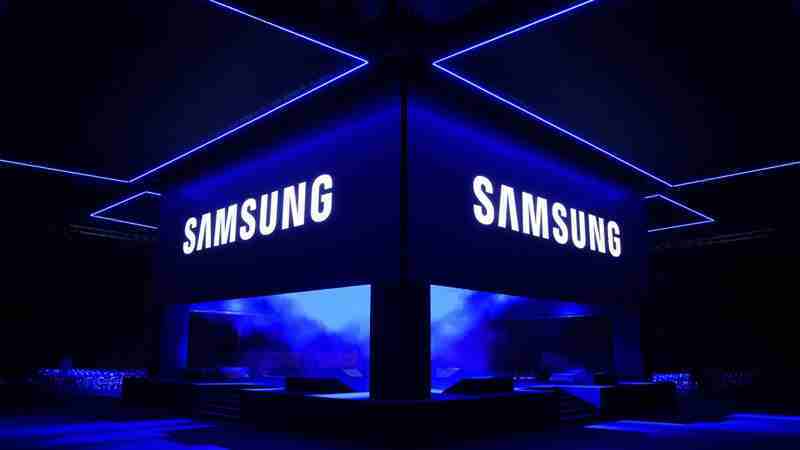 As part of the partnership, Samsung SDS and Tech Mihindra will look for new business opportunities in the blockchain market in India, the USA and Europe. In addition, the agreement provides for a broad understanding of cooperation to improve and develop the Nexledger platform in other countries. In 2017, Samsung SDS developed its own blockchain platform called Nexledger​​​​. It was built as part of a commercial exchange, and the platform itself can combine various functions in Hyperledger Fabric and Ethereum, the most widely used open source platforms on the market. Systems and all platforms based on the blockchain can help companies reduce the time gap between product release and actual transportation, simplify responsiveness to competitive products, and improve consumer attitudes and their attitude to emerging markets. "Samsung SDS has deployed Nexledger in various industries for blockchain-based innovation, accumulating several actual cases that can be universally applied to different areas: co-verification system for banks, maritime logistics, export customs services, the product design and manufacturing process information management of manufacturers, smart contracts, and etc." - said in a statement Samsung SDS. Samsung Nexledger was designed to combine various non-standard features in widely used open source systems, such as IBM Business Blockchain, Hyperledger Fabric and Ethereum. Until now, Nexledger has been used in industries such as finance, manufacturing, and logistics. It is worth noting that the platform received an award as an innovative research solution in the field of technology. The distinction was given by analyst firm Gartner, which chose the platform as an innovative provider of technology services in 2018. Samsung plans to expand the global blockchain platform for business, developing Nexledger and exploring further global commercial opportunities. In addition to the aforementioned capabilities, Samsung SDS boasts revolutionary Nexledger solutions, that is, verification of digital IDs, design and management of digital payments, as well as the creation of secure electronic signatures. On Monday the oil market has posted slackening, though the price decline was restrained by concerns about global supply outlook.According to the market data, the quotes of the main benchmarks decreased to $71.48/bbl for Brent and $63.63/bbl for WTI oil. Year-to-date, the benchmarks gained 32% and 41% respectively driven by the measures taken by the OPEC members. CEO of Goldman Sachs David Solomon has reportedly made comments on the news reports about the company's plans to launch its own cryptocurrency platform. David Solomon denied the rumours in the media and said that the company had never considered possible creation of a trading platform that would deal with cryptocurrencies.